Equal Justice Works 2012 Conference & Career Fair Registration Now Open! If you’re a public interest minded law student, then you’ll definitely want to be in Washington, DC on October 26-27 for the Equal Justice Works 2012 Conference & Career Fair! 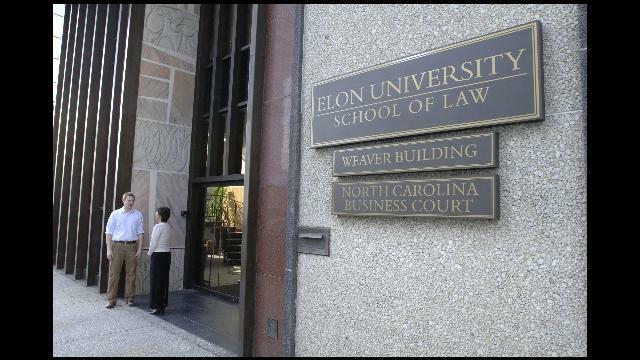 Registration opened today for job-hunting law students and recent graduates. Over 125 public interest employers will be in the building, and the weekend is packed with skill-building workshops and career advising sections with the nation’s leading experts. For more information, visit the EJW Conference & Career Fair information page. The Institute for Justice and Democracy in Haiti (IJDH) is seeking a Legal Fellow to help coordinate their Cholera Accountability Project (CAP) for a 6-12 month period from their office in Boston. Preference will be given to candidates who can commit to a longer time frame. The Legal Fellow will be working closely with a team of lawyers in the United States and Haiti on advocacy and legal work aimed at seeking accountability from the United Nations (UN) for causing Haiti’s cholera epidemic. Cholera broke out in Haiti in October 2010, and the country is now fighting to contain the world’s largest cholera epidemic. Overwhelming evidence has established that reckless disposal of human waste on a UN peacekeeping base in Mirebalais poisoned Haiti’s rivers with a particularly deadly strain of cholera bacteria and caused the epidemic. IJDH and BAI represent victims of cholera in their quest for justice from the UN. In November 2011, we filed claims on behalf of 5,000 victims of cholera seeking: a) investments in water and sanitation infrastructure to control the epidemic; b) compensation for the victims; and c) a public apology. The UN has yet to accept responsibility and respond to the victims’ claims. CAP works with Haitian grassroots groups and international advocates in a broad-based campaign to push the UN to take action to stop cholera’s killing. Check out the full listing at PSLawNet.org (log-in required)! New PSLawNet Blog Sheriff in Town: Welcome Ashley Matthews! You may reach Ashley at amatthews@nalp.org. Welcome, Ashley!